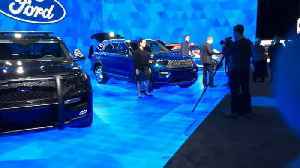 Ford kicked off the North American International Show early by unveiling the 2020 Ford Explorer, but the Dearborn automaker was just getting started. 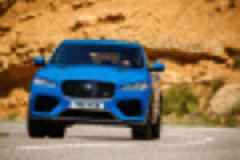 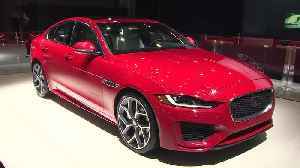 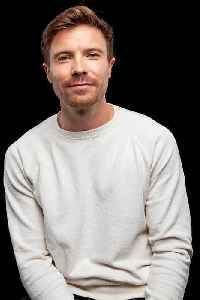 The Jaguar brand will display a number of vehicles from its current lineup, including the new 2020 Jaguar XE sports sedan, 2019 Jaguar XJ50 limited-edition 50th anniversary luxury sedan and 2020 F-TYPE.. 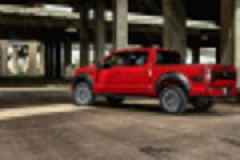 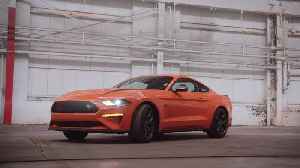 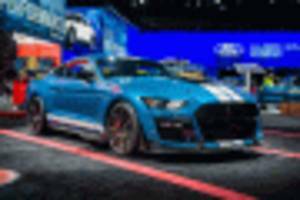 Strengthening Ford’s performance reach for 2020 and just in time for the pony car’s 55th anniversary, the new 2.3L High Performance Package for the entry-level Mustang EcoBoost creates the most.. 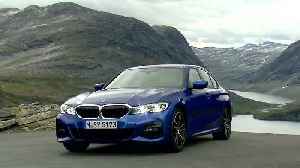 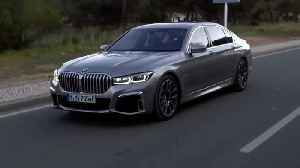 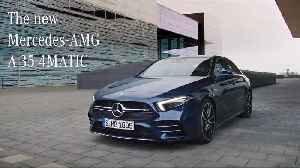 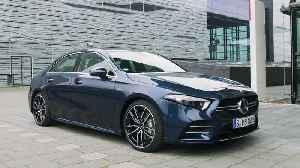 Following the Hot Hatch, the next level of driving performance is here: the A35 4MATIC Sedan is the second model from Mercedes-AMG based on the new compact car platform and the first choice for..